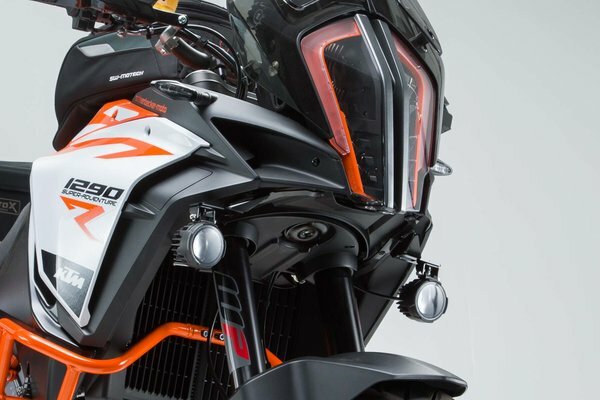 SW-Motech spot light brackets for KTM 1290 Super Adventure S and R (16-) compatible with Desert Fox LED spots. 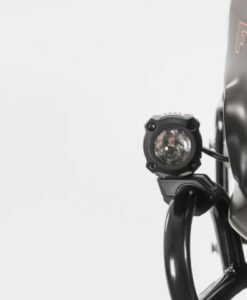 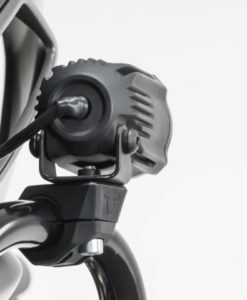 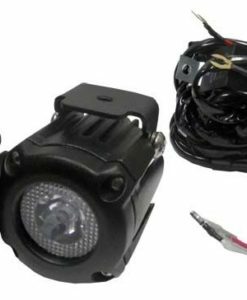 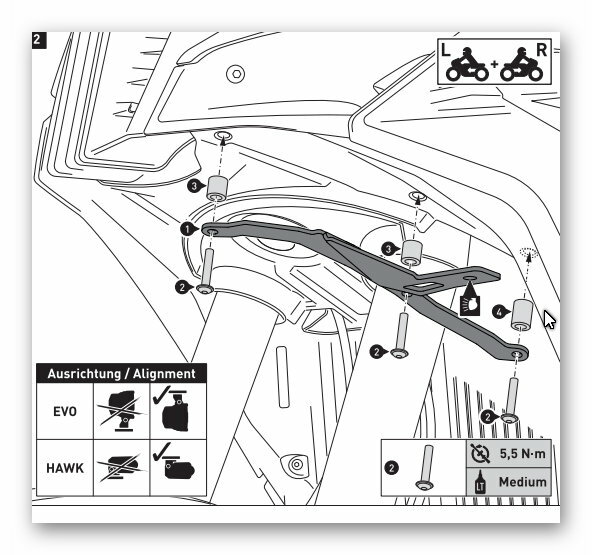 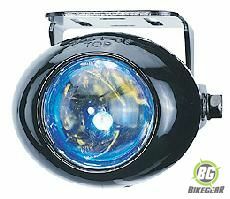 Model-specific spot light brackets  to easily mount spot lights to your KTM. 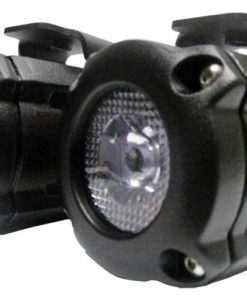 Compatible with Desert Fox LED spots.